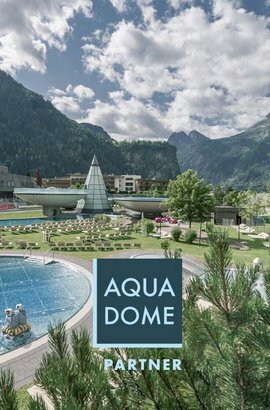 Make a reservation for your favorite travel date here with us right now at your holiday(at)home Gamskogelblick in Längenfeld - Ötztal. Holiday pleasure can be so easy! 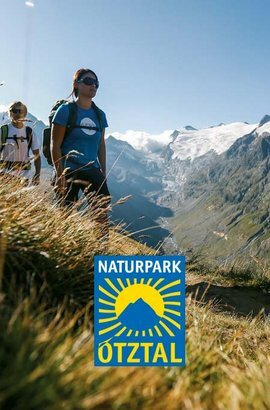 Thanks to the Ötztal Premium Card you enjoy all sights and excursion destinations in Ötztal with one holiday pass. Renting is cheaper than buying new equipment every year. 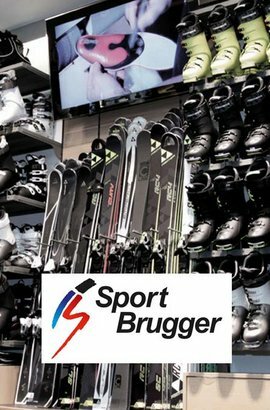 Take advantage of Sport Brugger's ski rental station and benefit from premium service & knowhow.